Last month I got to experience a a new destination with a group of girls. 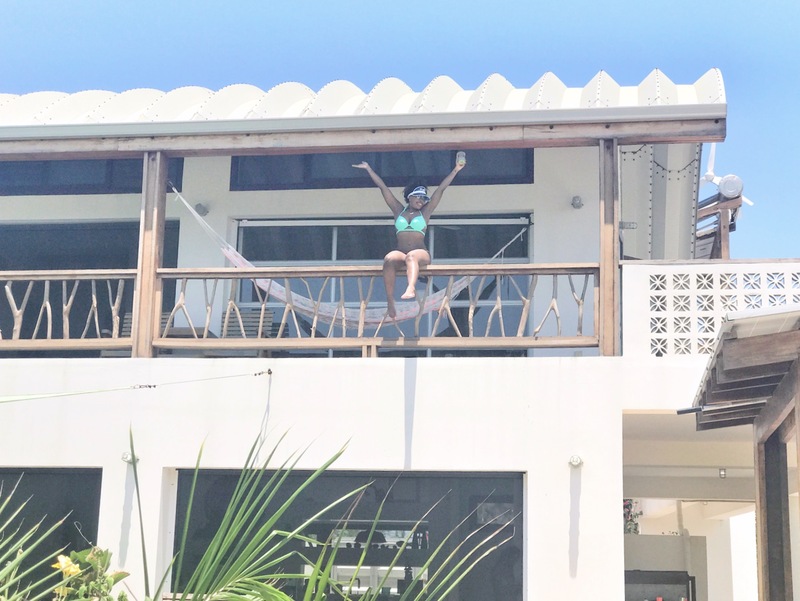 We visited Belize to support one my one of my closest friends, Jamilah Curry, Hair Extraordinaire (no, really, she is actually a hairstylist to the stars and she's amazing). "Jam" as I call her, was actually launching her carnival band. If you are not familiar with carnival, you better ask somebody! lol. Anyways, it was a huge success...party wise and perfect IG photo opps to match! 1. Belize has around 900 Mayan sites. 2. 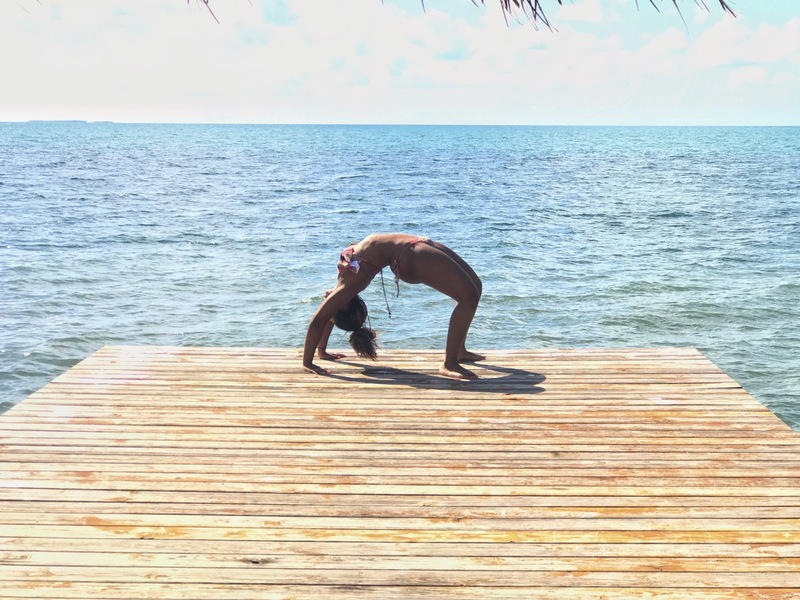 The islands in Belize are called Cayes (pronounced “keys”) and total around 450 including those on the outer atolls. 3. Belize has the only Jaguar reserve in the world, otherwise known as Cockscomb Basin Wildlife sanctuary. 4. 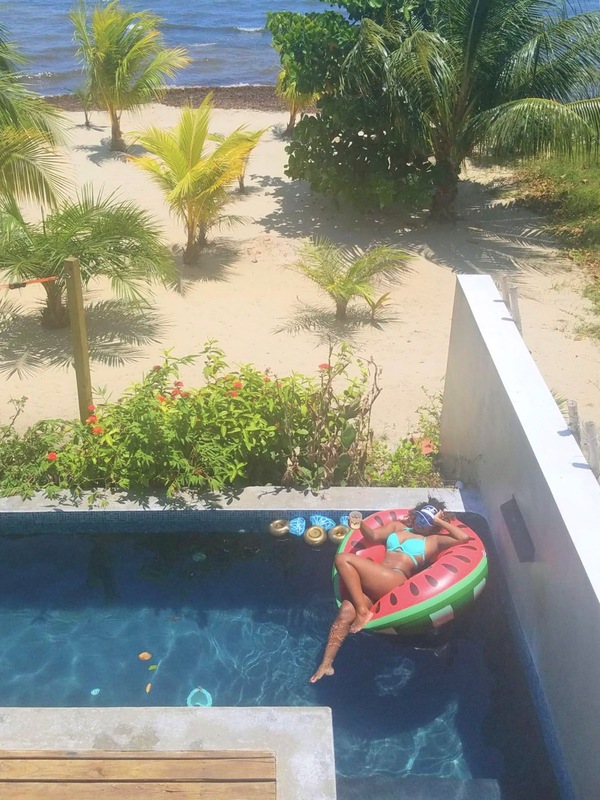 Many Belizeans avoid swimming in the ocean or rivers on Good Friday; it is viewed as bad luck. Local Mothers can often be heard telling their kids they “will turn fish!” if they swim on this day! 5. Belizean folklore tells of a 3-foot tall, evil dwarf called El Duende. The thumb less dwarf is said to hang out in the forest and punish any children who kill animals! 6. Belize has its own version of Big Foot/Sasquatch, called El Sisimito. It is a large creature that has no knees, has its feet on backwards and likes human flesh! 7. 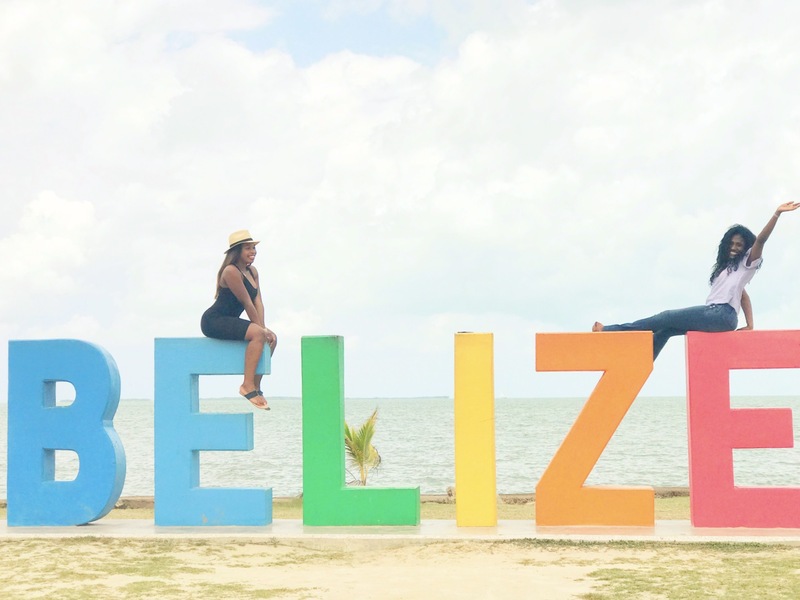 Belize is the only Central American country where English is the official language. However, you will still hear a mixture of Creole, Spanish, Garifuna and Mayan languages being spoken on the street. 8. The former capital Belize City was nearly completely destroyed by Hurricane Hattie in 1961! After hurricane Hattie, the capital city was moved to Belmopan. With just over 12,000 inhabitants Belmopan is the smallest capital city in the World! 9. 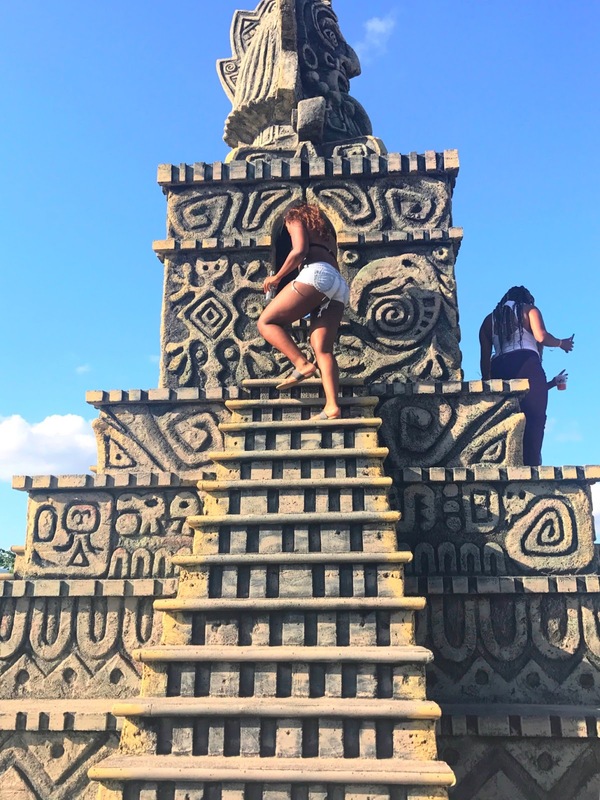 The tallest building in Belize is a Mayan temple!10. There is no McDonalds, Burger King, Starbucks or KFC in the entire country of Belize!!! 10. There is no McDonalds, Burger King, Starbucks or KFC in the entire country of Belize!! !